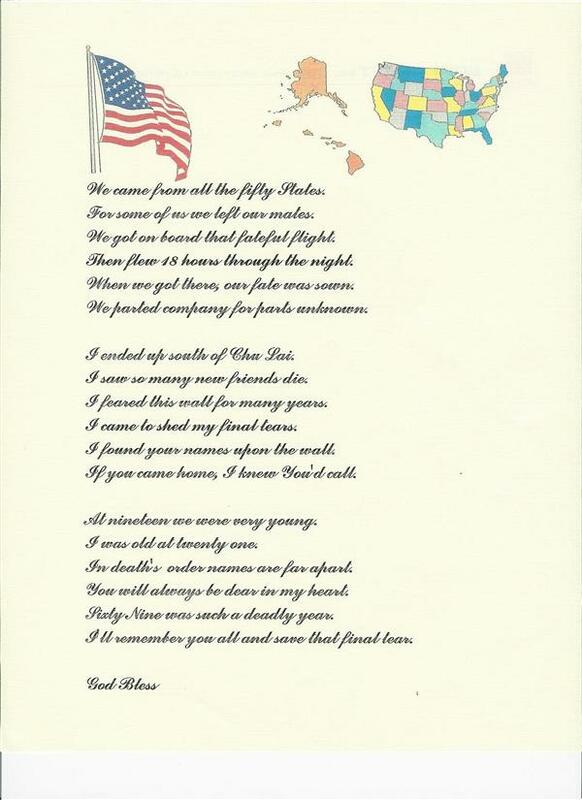 This poem was written by a veteran of the C Btry. 1st Btn. 82 FA, James Giblin to honor SSG Harold Brown of C/1-82, killed in action 11 June, 1969. It is offered here to also honor all those from the 82nd FA Regiment and all those others who have given their lives in the defense of our nation. 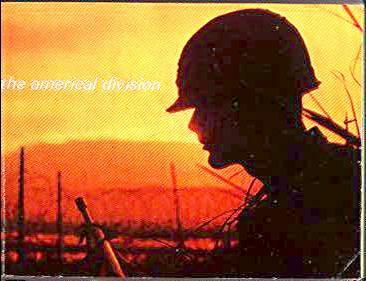 During the Vietnam conflict both the 1st and 3rd Battalions 82nd FA served with the Americal (23rd) ID. The Americal is the only US Div. that was wholy formed outside of the US when it was established early in WWII. It's patch was created by using the star Constellation of the "Southern Cross" and its' name was taken by shortening Americans in New Caledonia, the site of the creation of the Division. The Americal colors were then reactivated in Vietnam for use of the 23rd ID when it was created in the southern portion of the I Corps area. The photos that follow were provided by official sources and by veterans of the 3rd and 1st Battalions who served in Vietnam with those Battalions with the Americal Division The 3rd Battalion first arrived in Vietnam in 1965 and was made part of the Americal when that Division was first created. 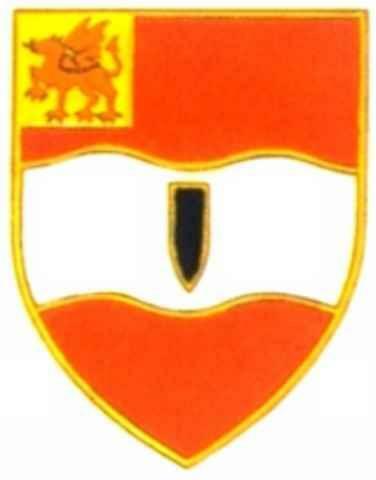 The 3rd served as a direct support (105mm towed) Battalion for the 196th Infantryu Brigade. 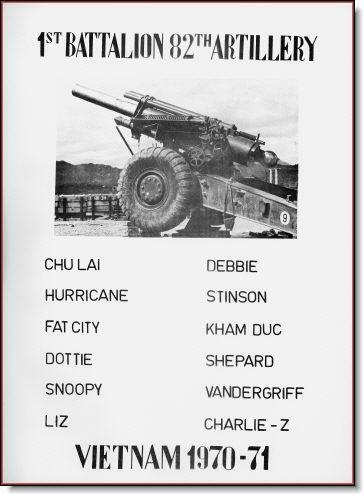 3-82FA was the last US Battalion to leave Vietnam and guns from its' B Btry fired the last US fire mission in that conflict. The 1st Battalion arrived in Vietnam in mid 1968 from Fort Lewis, WA. and continued through the end of 1971. It was equipped with three Batteries of 155mm towed and 1 Battery (D) of 8"/175mm SP howitzers and was part of the Division Arty as general support/reinforcing fires. 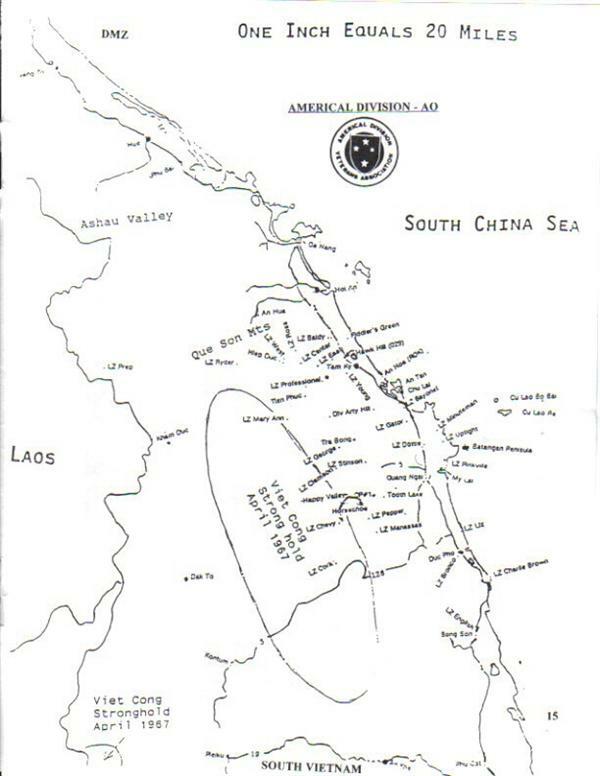 The Americal Division operated out of Chu Lai Combat Base. Originally constructed by the Marines and named for the Chinese characters that spelled out the name of the first CG for the Marines it was located on the coast. 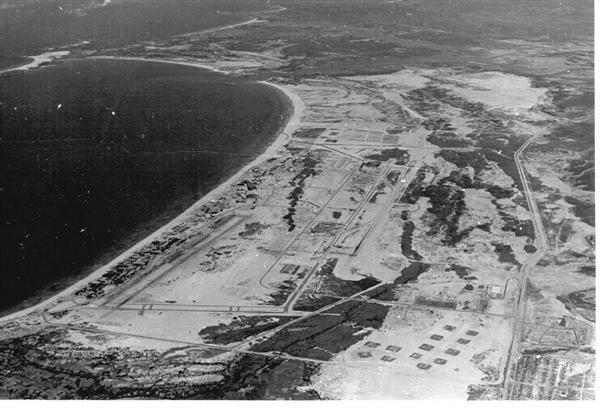 This photo shows the southern 1/2 of the Combat Base including the airfield and ammo dumps along the beach. The infamous Batangan Peninsula is just visable along the coast to the south and Hwy. #1 can be seen running along the right side of the photo. 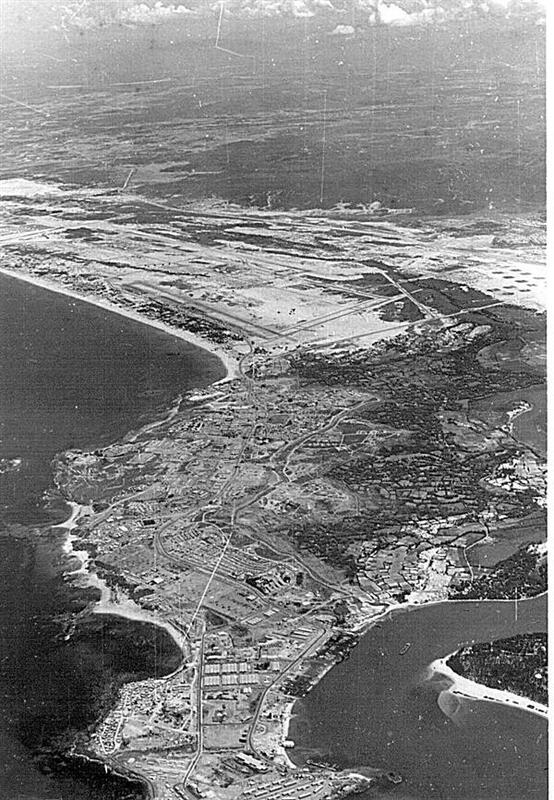 Northern half of the Chu Lai Combat Base. This area included the Americal Div. HQ, Hospital, "Port" Facilities and other support facilities. Map of the Operating Area for the Americal Division showing major Fire Bases and Landing Zones. 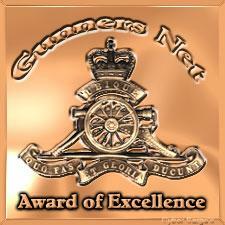 Both the 1st and 3rd Battalions, 82nd FA Regiment served with the Americal Division. The photos and illustrations that follow begin with the 1st Battalion (numerical order). The page proceeding and this page came from a "yearbook published by the 1st Battalion in the first 1/2 of 1971, This page lists the major LZ's/FB's where 1st Battalion units were located on during its' stay in Vietnam. Like this soldier, Jackie Lockamy, the 1st Battalions history in Vietnam began with its' re-activation at Ft. Lewis Washington. After conducting extensive training (including tactical nuclear weapons training)and organization the Battalion was sent to Vietnam to join the recently activated Americal (23rd) Infantry Division in the mid part of 1968. 843493 users have visted this site since 5.22.2004. Page last modified 3/21/2018 7:28:22 PM.